Since we know that coffee is best when it is fresh, I recommend making these favors at a maximum of 2 months in advance. 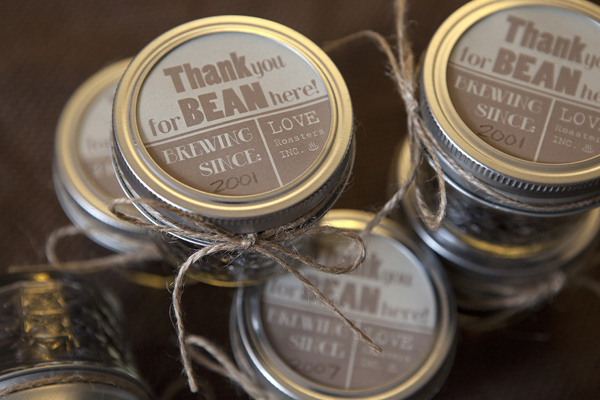 Fill all the mason jars with the whole coffee beans. Download and print the labels on the printer paper(s). Fill in the “Brewing Since:” date as per your personal choice. It could be the year when the would-be bride and groom started dating. Cut out each circular label and place them on top of the lids. Tie the twine around the neck of the jars in a cute bow shape. 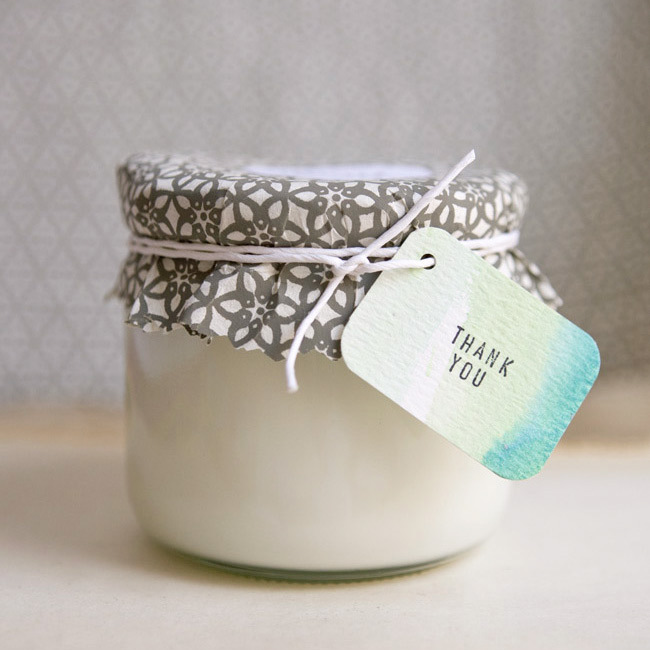 Make mason jar soy candles as bridal favors that boast of being unique and creative. The project is not only easy on your pocket but also uses natural ingredients and recycled materials. This idea is great for bridal showers that utilize a baking theme. 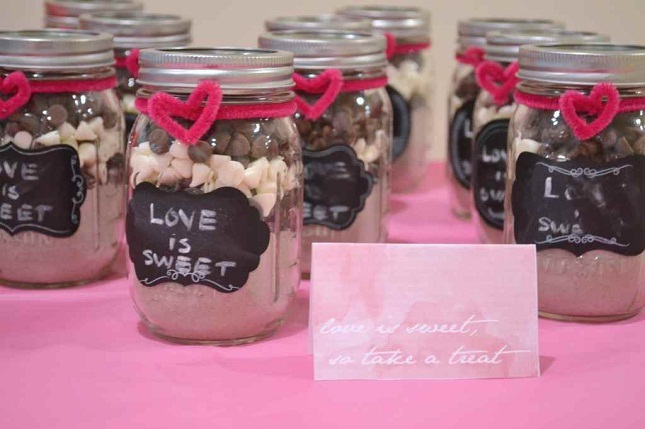 Insert cookie mix in the mason jars and label them with chalkboard stickers saying “LOVE IS SWEET”. Don’t forget to include the instructions for making the cookies in either a paper scroll or tag attached to the mason jars. 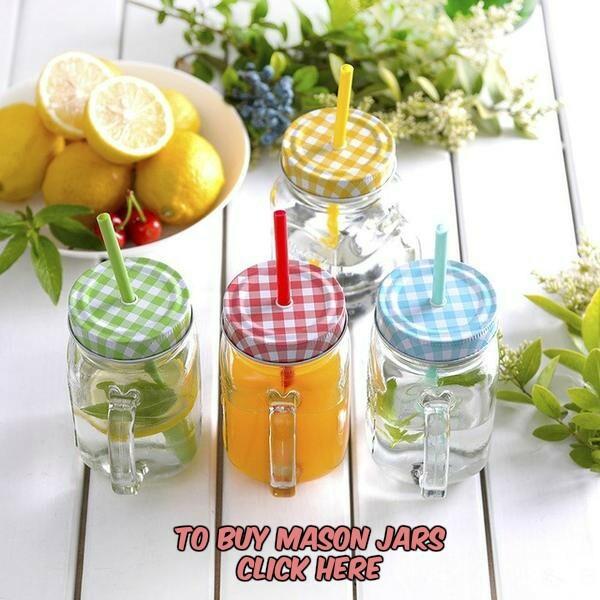 You can also use mini mason jars for this project. I hope you like my ideas and tutorial that use mason jars as bridal shower favors. A great way to tap the potential of the versatile mason jars in wedding décor, what say? I bet that your guests will be more than glad to take the jars home.